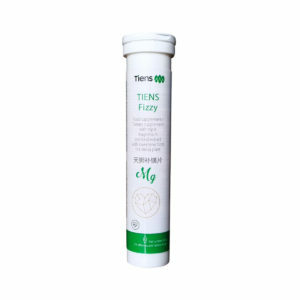 Lipid Metabolic Management Tea TIENS is a body-vitalising mix of herbs, which contains gynostemma. ”Southern Ginseng” – as the Chinese also refer to it, has been considered a miracle herb in China for centuries. 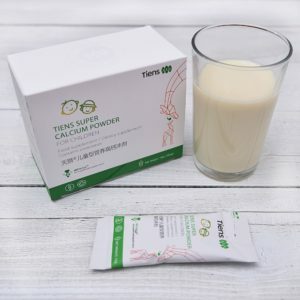 It is said its energising and immunity-boosting properties were utilised by the first emperor of the Qin dynasty – Qin Shi Huang. Known as ’the Chinese herb’ gynostemma (Jiaogulan) grows in southern China. 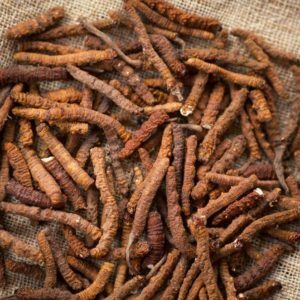 It contains three times as much active substances – saponins – as ginseng, therefore the Chinese tend to describe Jiaogulan as ’like ginseng but better’. 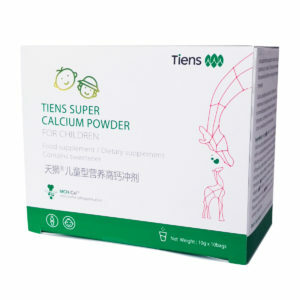 It is traditionally considered an agent ensuring longevity. 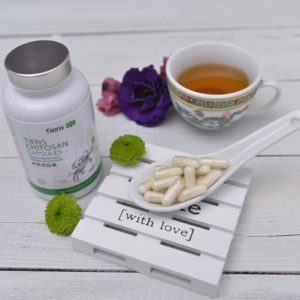 Gynostemma, according to traditional Chinese medicine, boosts the body’s defence, contributes to metabolism stabilisation, help sustain blood lipid balance and harmonises all the functions of the body. 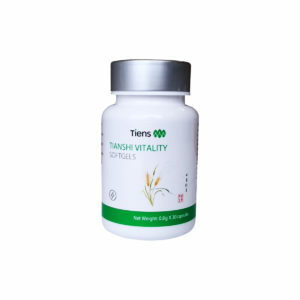 The plant contains many amino acids, vitamins and minerals (including calcium, iron, magnesium, phosphorus, potassium, selenium and zinc) essential in the human body. The composition of Lipid Metabolic Management Tea TIENS includes the leaves of gynostemma (Gynostemma pentaphyllum), lotus leaves (Folium nelumbinis), cassia seeds – a plant belonging the legume family (Cassia tora), and – known in China for thousands of years – Chinese knotweed root (Polygonum multiflorum). With enhancing the activity of the other components in mind, 6 varieties of green tea are also present in the preparation. Tea leaves are dried and processed in the presence of small amounts of steam. 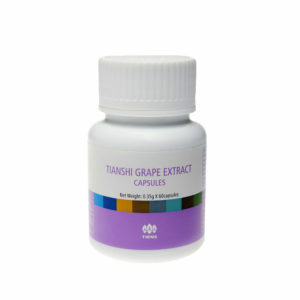 Most importantly, they do not undergo the process of fermentation, and thus retain precious vitamins and minerals. 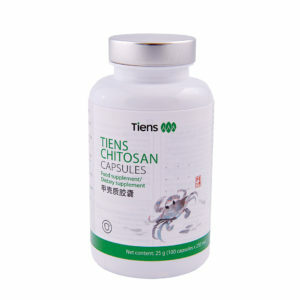 The herbs used in Lipid Metabolic Management Tea TIENS are meant to support a comprehensive revitalisation of the body. Although the majority can have cleansing and antioxidant properties, each has its own specific qualities. 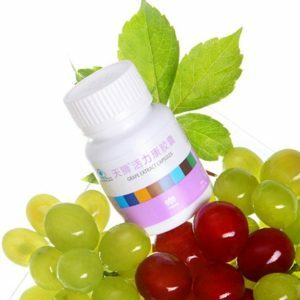 For example, cassia seeds can support the eyesight, while Chinese knotweed root has a positive effect on hair condition. 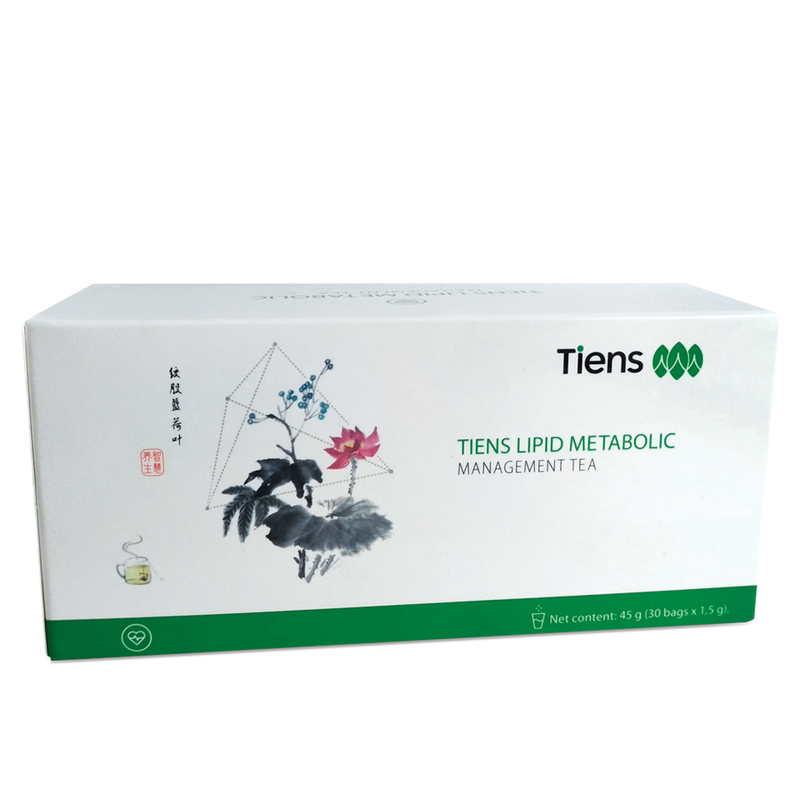 Ingredients of Lipid Metabolic Management Tea TIENS help the body reach a broadly defined balance: - Support toxin elimination and has antioxidant properties. 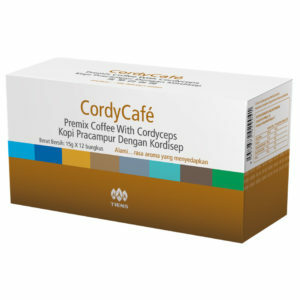 - Help maintain appropriate lipid levels. - They have a positive effect on eyesight. 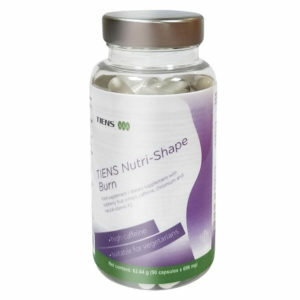 - Can energise and boost the body’s natural defence system. DOSING One glass of infusion twice a day, in the morning and evening. Pour a glass of hot (70-80 °C) water over 1 tea bag. Ideally, cover and allow to brew for 10 minutes.